Responsible Tourism. Sustainable Tourism. Ethical Tourism. 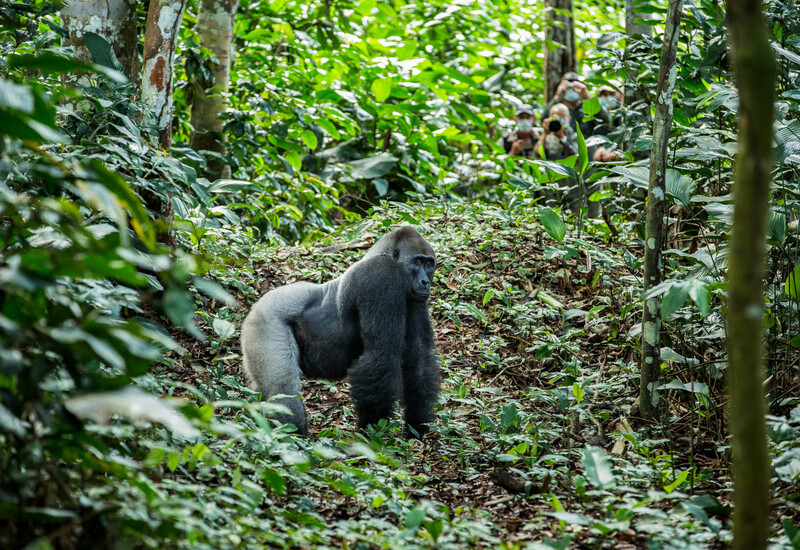 We are working together, as a tour operator and with our suppliers and you as our customer, to protect the Congo Basin and her beautiful landscape, people & wildlife. Travellers are seeking new lands and experiences for their next safari adventure. 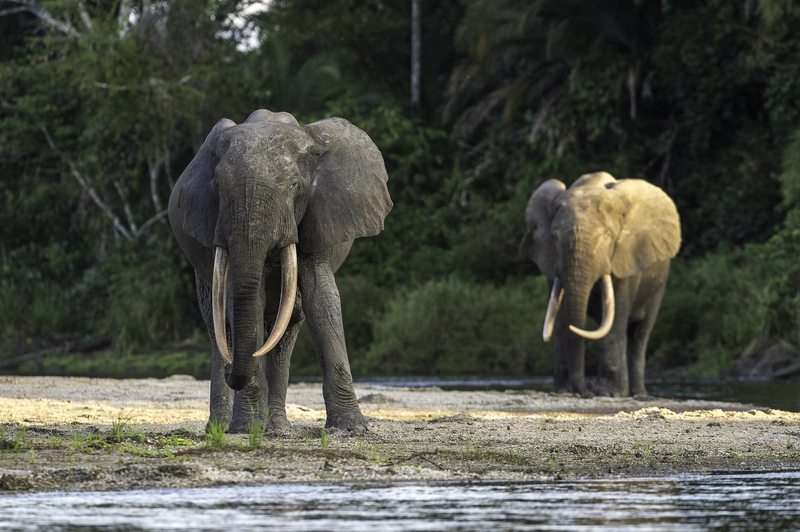 We believe the Republic of Congo should be high on your list – from enchanting rainforest, to seldom seen animals – the Rebublic of Congo is just waiting for you to discover her. The Republic of Congo is different to the Democratic Republic of the Congo (DRC). They are two different countries, a fact that can easily mislead tourists when the name ‘Congo’ appears in news headlines. 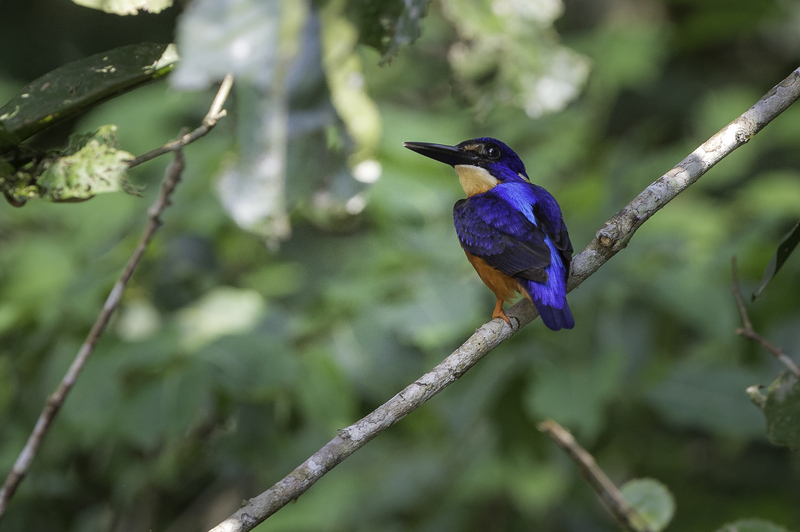 Whilst the DRC (as well as some outer areas of the Republic of Congo) sadly suffer from issues past and present, the Republic of Congo’s capital city of Brazzaville & tourist spots such as the remarkable Odzala-Kokoua National Park offer a welcome safe-haven and paradise – one that is still to be fully explored by tourists. Our camp suppliers in the Congo, Odzala Discovery Camps, have kindly put together the following 10 most frequently asked questions, to help you understand how easy and rewarding a trip to this beautiful part of the world is. 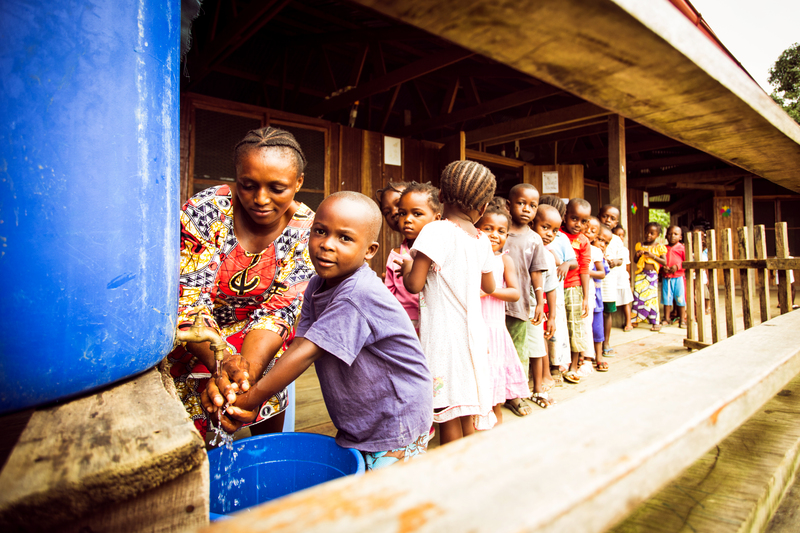 Let’s take you to the Republic of Congo – yay!! Q: Best time for wildlife and weather? A: Any time! Our larger mammals do not migrate and being based in the rainforest “rain” is something that cannot be avoided, and nor would we want to. It’s part of the experience! This is why we do not have ‘high’ or ‘low’ season rates – each month has something great to offer. Q: When are scheduled charter flights between Brazzaville/Odzala Discovery Camps? A: Flights are 2 hours long and operate on Mondays & Thursdays weekly. Q: How many gorilla groups are there and what is the ‘RESEARCHER’ permit? 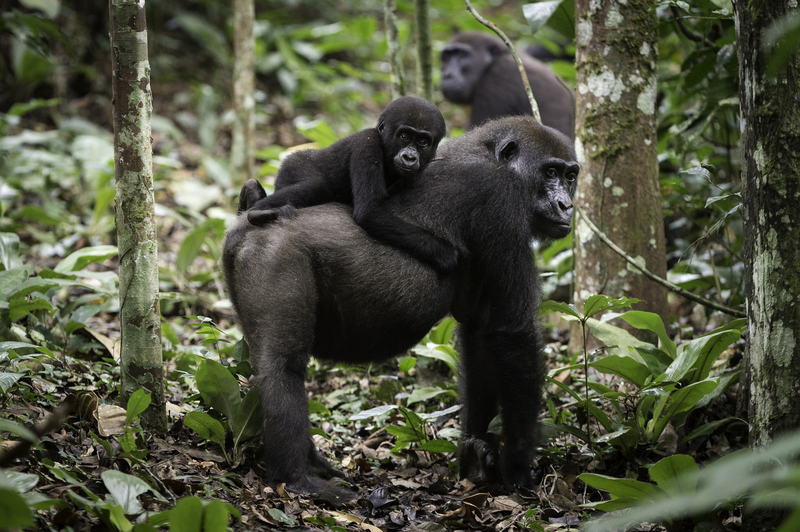 A: Our researchers have built mutually respectful relationships with 3 families of gorillas. These groups form our tracking experiences at Ngaga Camp. The families are led by Neptuno (oldest group), Jupiter and Pluton (newest group). ‘The Researcher’ gorilla tracking permit (US$ 500 per person) allows guests to track the Pluton group and can take anything from 2-6 hours. 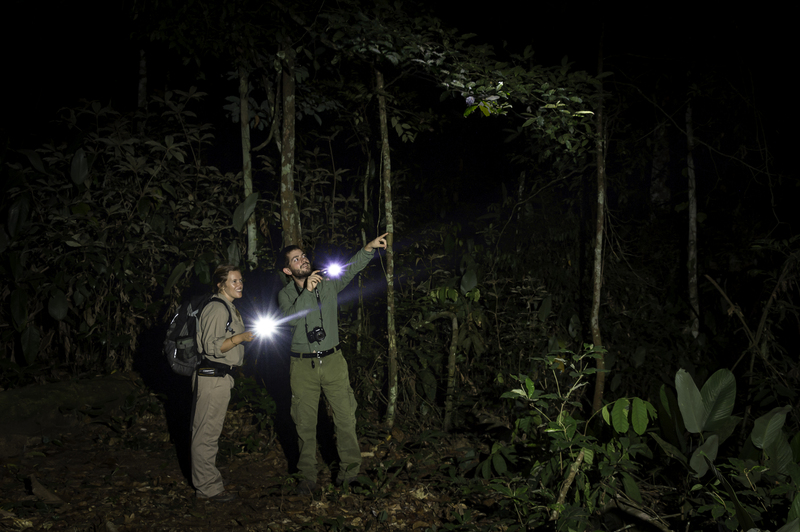 It involves skilled local trackers, big distances and fast movements through the forest as this family moves swiftly. This permit is only available IN CAMP at Ngaga, requires 2 ‘Observer’ permits (US$ 350 per person) to be completed first, and is subject to the group’s distance from camp and the research team’s availability. Q: Are Brazzaville airport transfers included? A: Yes, to and from the Radisson Blu Hotel for all bookings. A member of our team welcomes guests at Maya-Maya Airport, assists with formalities and escorts guests to the hotel (by hotel bus or city taxi). The Radisson Blu Hotel then schedules a return transfer to the airport as required by the guests (not hosted). Q: What do I need to enter Republic of the Congo? Q: What currencies can be used? A: The prevailing currency in ROC is the CFA (Central African Franc) which is linked to the Euro. Brazzaville accepts CFA only as a general rule. An exchange bureau and ATM are found at the airport and the Radisson Blu Hotel. It is recommended you have CFA on hand. Odzala Discovery Camps accept Euro, US Dollar and CFA. For tipping purposes, we accept the aforementioned, but CFA would be preferable. Q: Can I bring luggage heavier than 15 kgs? A: Yes, subject to availability. Our weight restrictions are very carefully managed due to operating in remote locations. Please respect our 15 kgs. If extra weight is required, you can check 1 week prior to arrival in Brazzaville what weight above 15 kgs is available to be purchased (charged at US$ 10 per additional kg). Extra bags not needed at Odzala Discovery Camps can be safely stored by our ground team in Brazzaville. We charge US$ 20 per item. Q: Can I change my itinerary around if I prefer one camp over another? A: Yes, subject to availability and if logistically possible. All of our camps are common rated with activities included. Guests can enquire with the teams in camp if it is possible to swop a night between camps during their stay. Additional gorilla permits can also be purchased in camp. Q: If I am doing a Brazzaville city tour (ROC), can I do a Congo River cruise towards Kinshasa – The Democratic Republic of Congo (DRC)? A: Unfortunately we cannot assist with travel arrangements or tours related to DRC. Our city tours include site seeing in Brazzaville, Republic of the Congo, and all its wonderful local hotspots. Brazzaville city tours are available for US$ 150 per person and include lunch at famed Mami Wata (not hosted after 6pm). Q: When is Sangha Lodge launching in combination with Odzala Discovery Camps? A: Sooner than you think … WATCH THIS SPACE! NOTE: Please check your home country’s travel advisories at time of travel. Caution with any travel is always advised and our team regularly monitor updates to situations within countries, allowing us to comfortably safeguard our customers when travelling.  By booking with Captured In Africa, you are directly supporting conservation efforts, benefitting habitat, nature and local people.